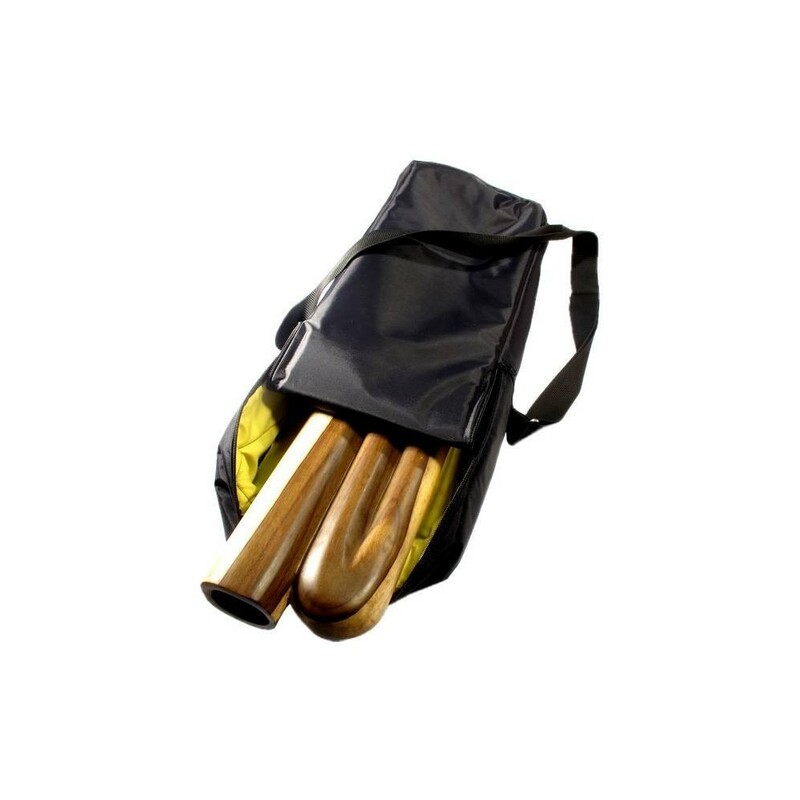 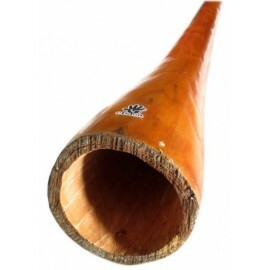 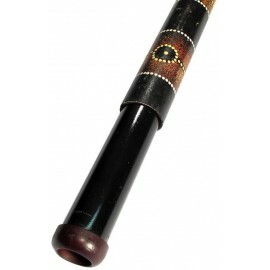 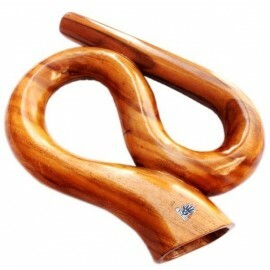 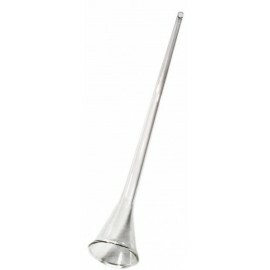 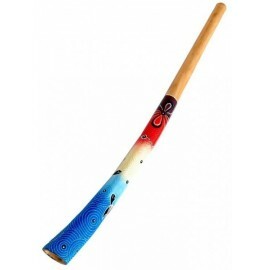 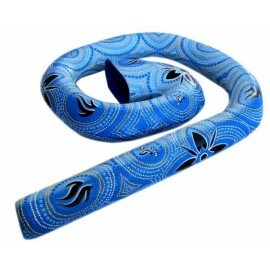 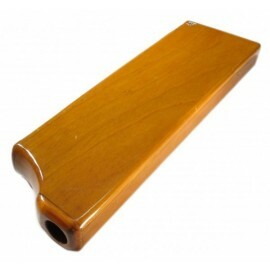 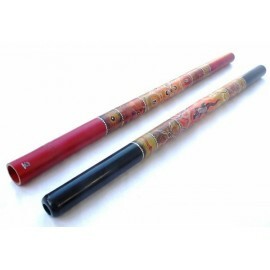 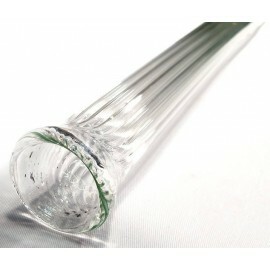 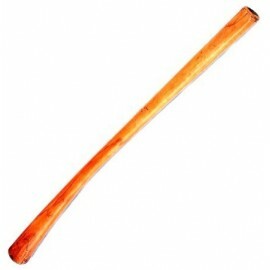 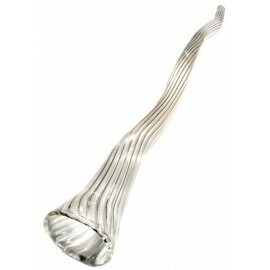 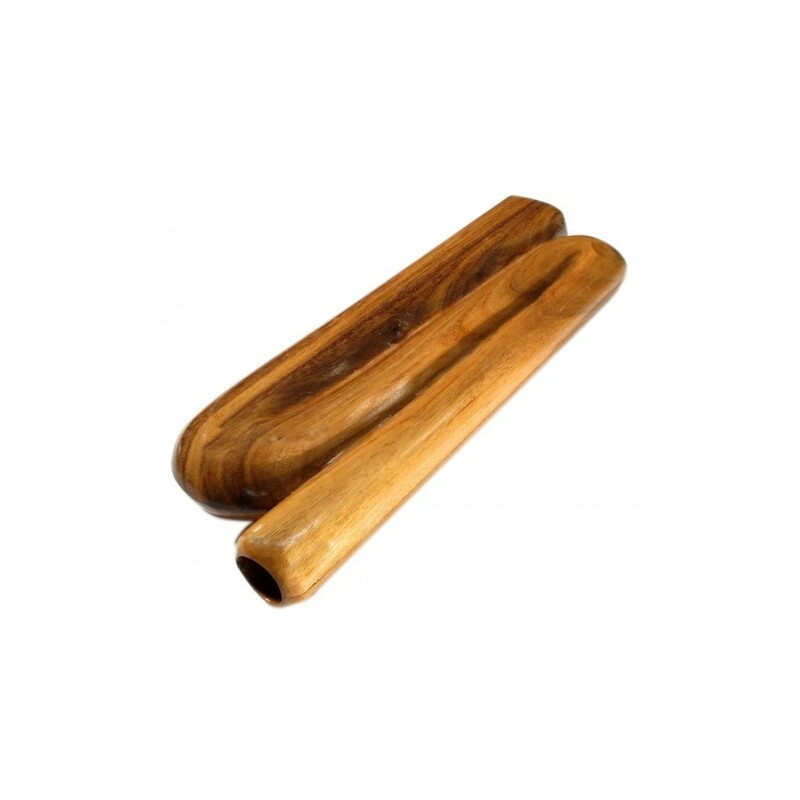 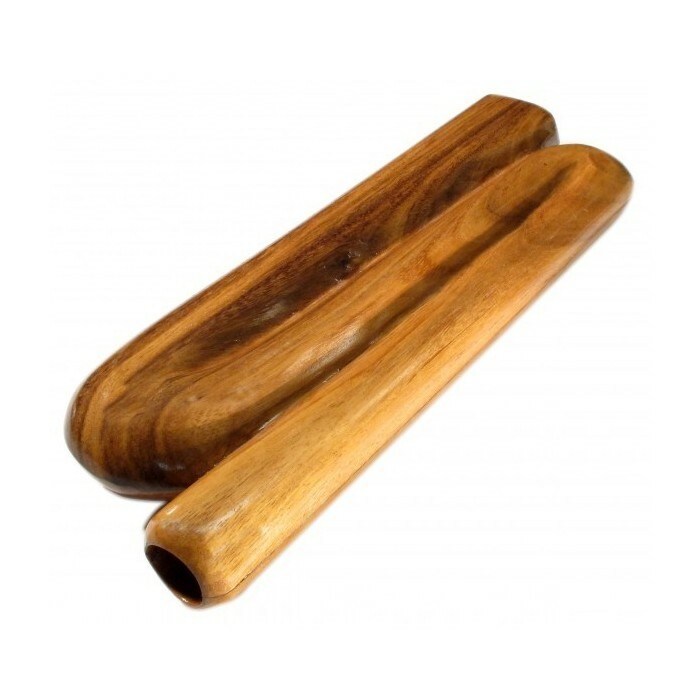 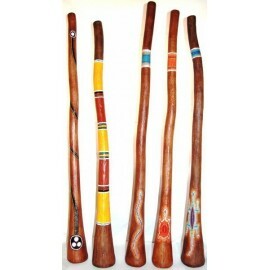 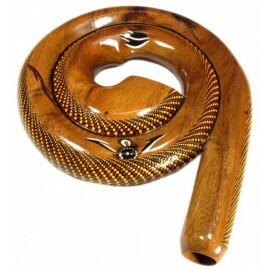 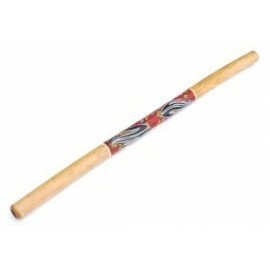 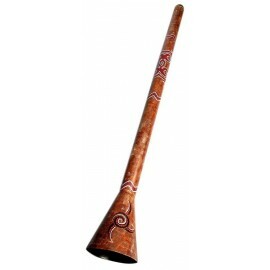 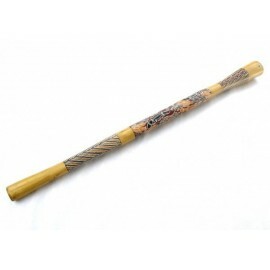 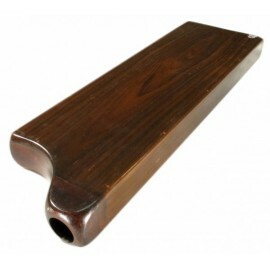 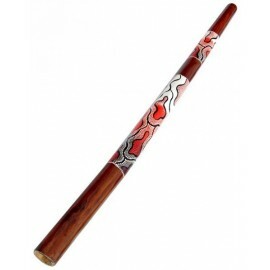 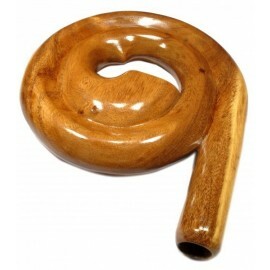 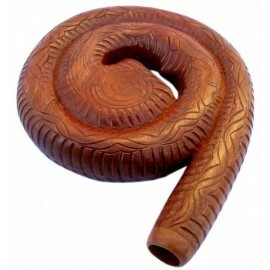 The Didgeridoo traveler is an innovative design in the market. 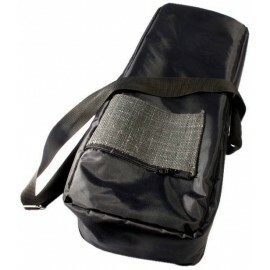 It is easy to use and compact. 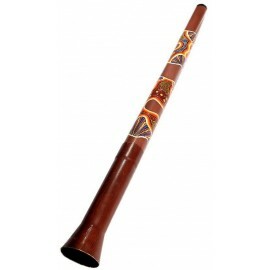 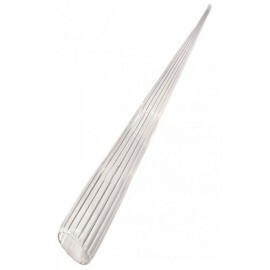 Produces a full sound intense and deep. 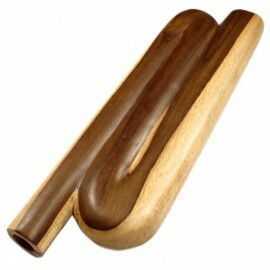 Dimensions: 52cm x 16cm./20.3 x 6.2"